I just posted earlier about how I am really excited about running again. I must be honest with you. I am not as truly excited as I made it out to be. I am, in one way….but not so in another. You see I have been battling body image for most of my teenage years. Every day I struggle with worrying if I have an acceptable body. If I am at an acceptable weight. Some days, like with any struggle, are better than others. But these past couple months have been a huge battle. I ran a marathon this summer and I loved how the training shaped my body. I could eat pretty much anything I wanted without gaining weight. So naturally after that marathon I had to keep this good feeling up. I signed up for another marathon. But God had other plans. I developed tendonitis in the top of my foot and I had to stop training for that marathon. I am so thankful that God gave me that injury. Through the past couple months God has retrained me. I went through a really tough time. Not all of it was related to body image per se but God used this time to remind me that the knowledge that I am accepted by Him should shape everything I do. I haven’t been a very good student. I still struggle with many things. These past couple months have been like I went for a deep dark swim where I could not feel solid ground at all. I was in so deep that the pressure of the waters crushed me. Now I think I can feel the bottom under my feet. It’s not a firm stand yet. Its like I am swimming back from the raft at camp and can barely touch the bottom with my toes. In spite of that slim reassurance I know that the ground is still there. I will get better. I will keep pushing against those deep dark waters and find my firm footing. I know I will get to that dock where I can get a breather. Sometimes I get swallowed up by the waters again. I feel like I am going back down to the deep but it never is for long. God keeps bringing me toward shore. So I have mixed feelings about getting into this running thing again. I find myself turning toward so many things other than God for acceptance. I find so much joy and rely so much on running for my happiness should I really start again? Do I just want to run so I know I have a way to control my body weight? The way I felt after this run today confirmed my fears. I felt like I could eat more cause I had run today. I knew it wouldn’t be long before my body was what I call “acceptable” again. So now as I write this I find that I need to rethink this running thing. I know I want this tendonitis to be healed….I know it’s getting better..but I need to know where to draw the line before it becomes idolatry. I think it already has. I know I have some definite thinking to do. I need to stretch out to God and ask Him to take away the lies I have been believing about myself and the world around me. I need to ask God to take away my idols. I know its gonna be an uphill process…and I know that I am going to buck like a sour horse…cause remember? I am not a very good student. But I know that with God all things are possible. I know that all things work together for good for those who love God and are called according to His purpose. 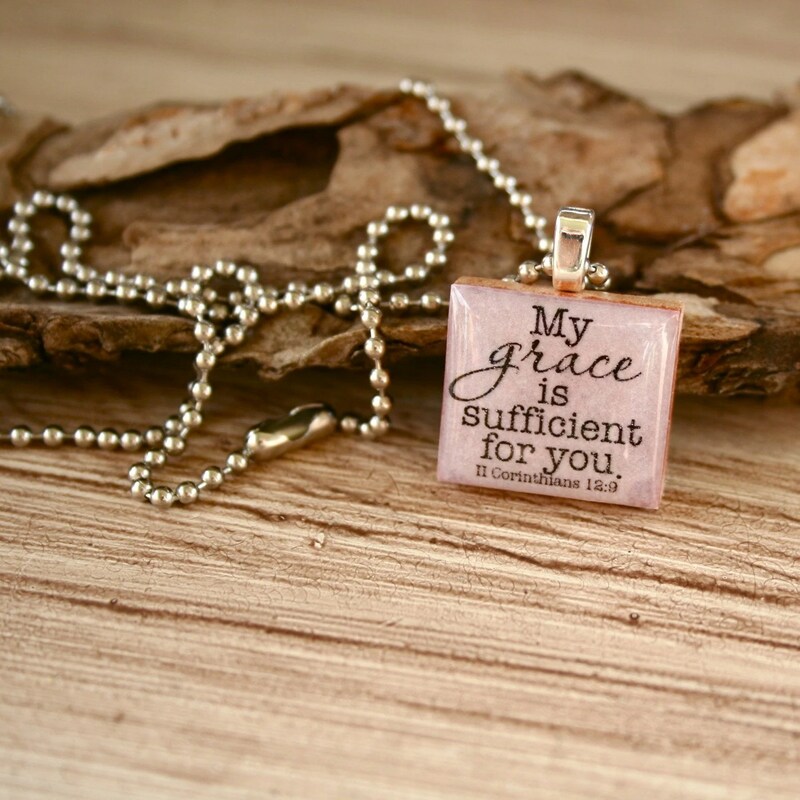 And I know that His grace is sufficient for me.